A Mass of Christian Burial will be held Friday, January 18, 2019 at 3:00 pm in the Sunrise Chapel at Walters Funeral Home for Jonell Smith, 82, who passed away January 13, 2019. Fathery Gary Schexnayder will be the Celebrant of the funeral Mass and will conduct the funeral services. Stephanie Hoffpauir, organist and vocalist, will perform " "On Eagles Wings", "The Lord Is My Shepherd", "Ave Maria", "I Can Only Imagine", and "How Great Thou Art". Rachael Dorman and Crystal Bergeron will be the lectors; Landon Dorman, Noah Morgan, and Maddox LeBlanc will be the gift bearers. Interment will be in St. Bernard #2. Survivors include two daughters, Patty LeBlanc of Lafayette and Donna Guidry of Breaux Bridge; one son, Mark (Michelle) Cormier of Peyton, CO; five stepchildren, Shellie Simmons, Michael Smith, Chermain Singleton, Ruby Nell Hinson, and Dickie Wolf; nine grandchildren, Shane (Helene) Cormier, Brandon (Stacey Lee) Cormier, Rachael (Keith) Dorman, Crystal (Jensen) Bergeron, Jaime LeBlanc, Leah LeBlanc, Ian Guidry, Justin (Melanie) Cormier, and Christine (Matt) Vicknair; and thirteen great-grandchildren. She was preceded in death by her parents, the former Birdie Guidry and Abel Hanks; her first husband, Leroy J. Cormier, her second husband, Hubert J. Smith; one son, Michael Cormier; one sister, Elner Zimmerman; one grandson, Patrick Guidry; and one step-son, David Wolf. 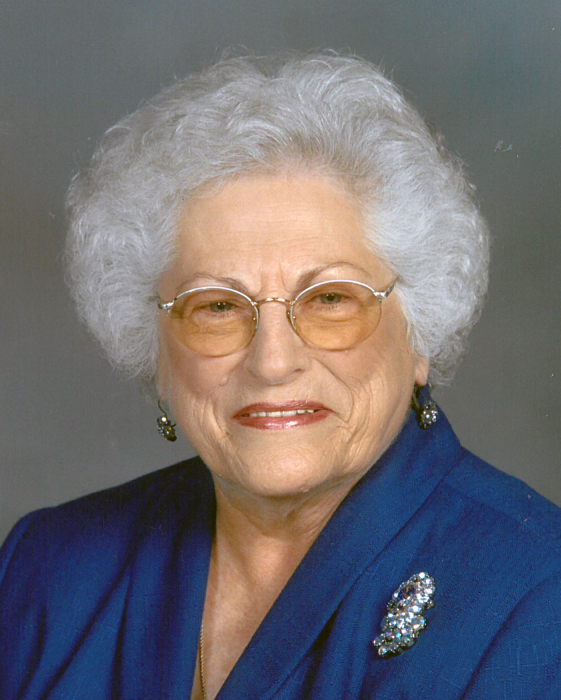 Jonell was a native and lifelong resident of Breaux Bridge. She was a member of the St. Bernard Ladies Altar Society, Widows on the Teche, and the Catholic Daughters of the Americas Court of St. Paul #1434. Pallbearers will be Shane Cormier, Keith Dorman, Jensen Bergeron, Ian Guidry, Justin Cormier, and Hunter Comeaux. The family requests that visitation be held Friday from 8:00 am until services. A rosary will be prayed at 1:00 pm.